Technology certainly has a way of turning our perception of value on its head at times. And in the case of the Mini Swivel custom flash drive, it definitely seems to be the case. Most times we as consumers think… bigger, better, faster, more! 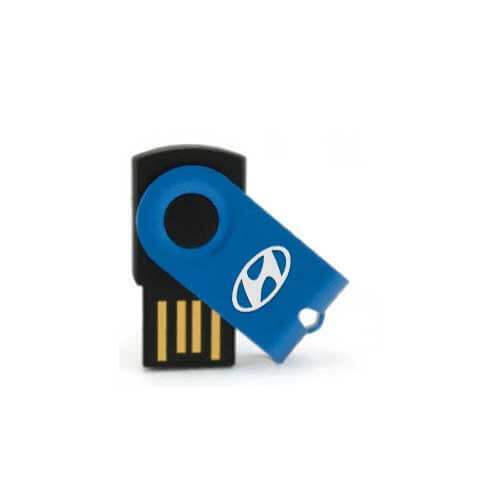 This flash drive model has all of those benefits… without the bulky footprint. The Mini Swivel is especially good in situations where you need to distribute a very large number of custom flash drives to your end users. Whether you are using them as handouts or sending them via snail mail, they don’t occupy much physical space.